This album is super easy to use, put your photos into the frames, add paper(s) and element(s) to it and you have a great photobook ready to print. All papers are 12x12" and saved as JPG files. All elements are saved as PNG files. 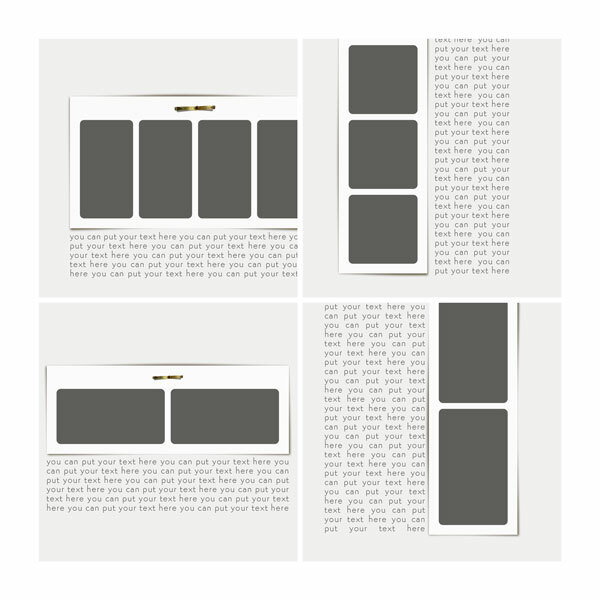 All templates are 12x12" and saved as PSD & TIFF files.